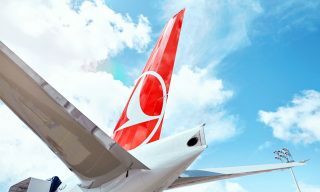 Turkish Airlines has announced its intention to serve new destinations in the U.S., Mexico, and the United Arab Emirates, with flights planned to start in 2019 according to aircraft availability. 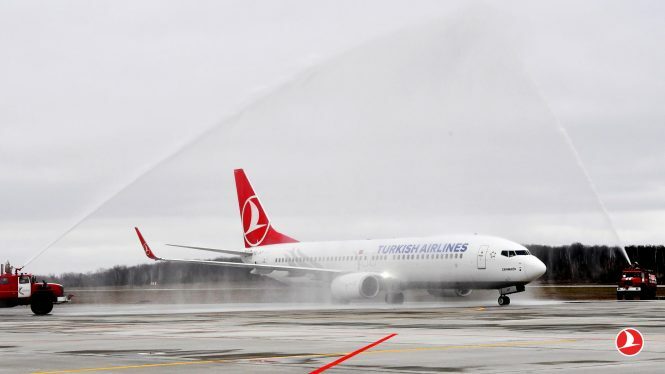 As of now, the flag carrier of Turkey already operates thrice-daily flights to another airport serving New York, J.F.K. 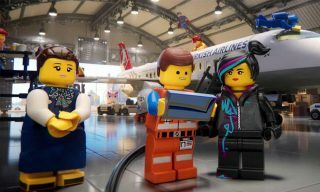 ; with Newark set to join the Star Alliance member’s US network. The airline’s newest Mexican destination will be Cancun, and there are tentative plans to serve other cities in the country. Meanwhile, Sharjah will be Turkish Airline’s second U.A.E. destination, after Dubai. 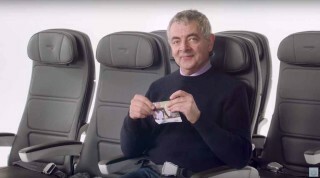 The Istanbul-based airline has not specified when the new services will begin, with only indication that it will be next year. 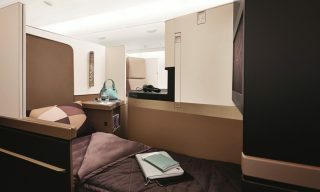 That said, the airline has disclosed plans for its Istanbul-Bali flights, which will launch as a thrice-weekly service on July 17, 2019, before going daily from August 8, 2019. 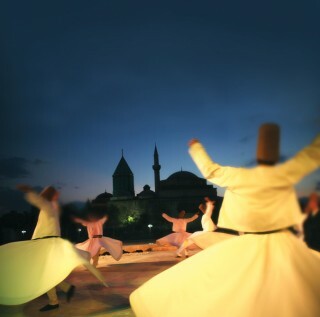 Experience the mystical, trance-like dancing of the Mevlevis at the 10-day Mevlana Festival.